Can you believe summer is ending? 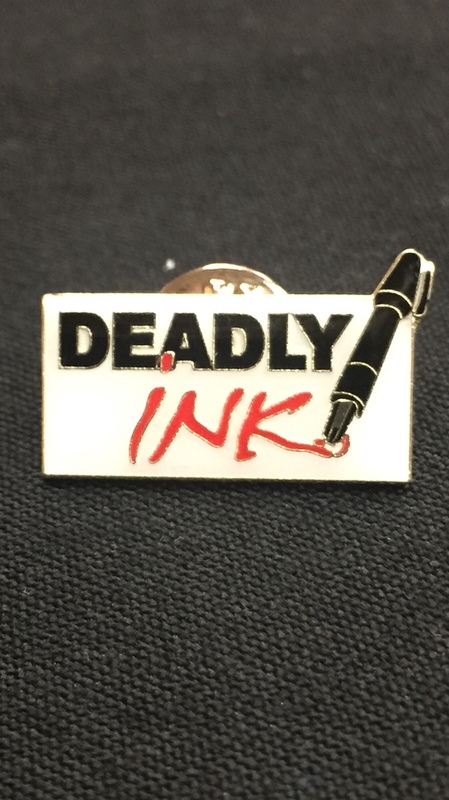 It was great spending time at various book festivals and the Deadly Ink Mystery conference. I’m always glad to catch up with my literary friends and share in each other’s work. There are so many talented writers and books, that I’m going to share some of them with you over the next months. 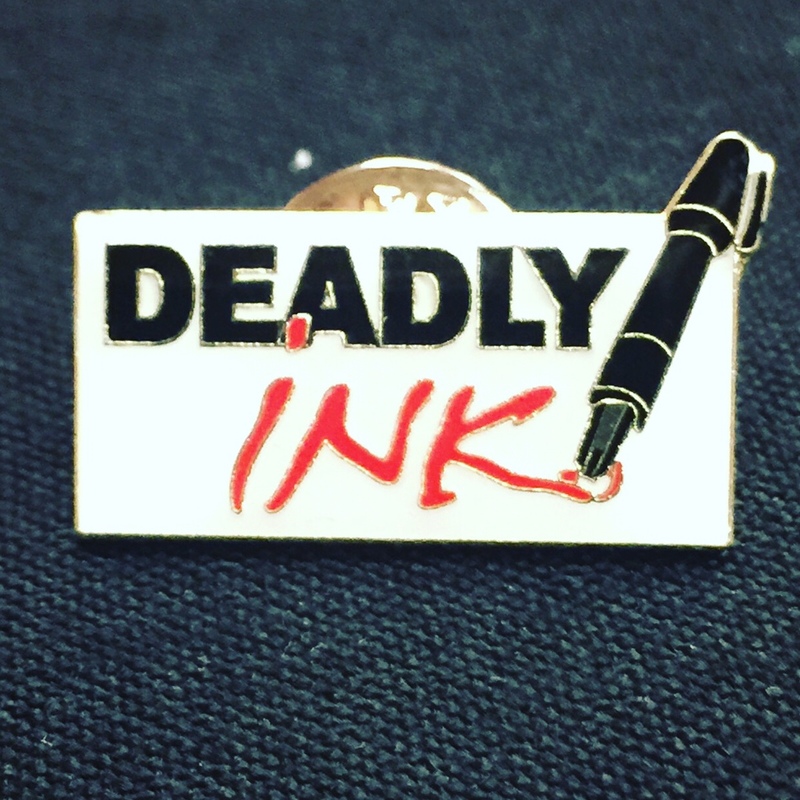 They range from cozy to thriller to terror. 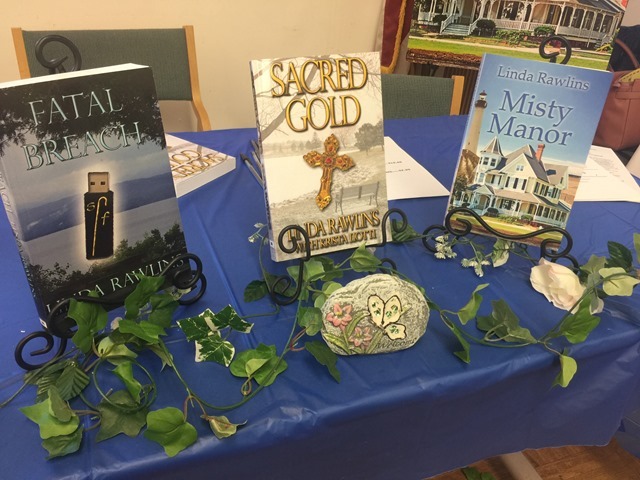 As far as my own writing is concerned, Misty Treasure is almost ready for release! I’m very excited about it and hopefully I’ll be able to reveal the cover very soon. 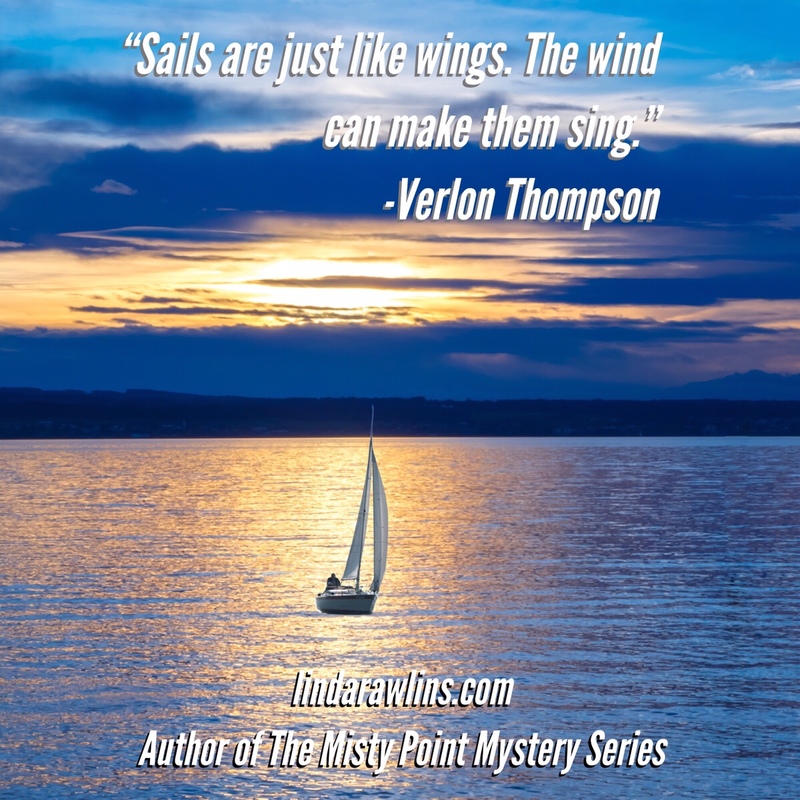 If you want to catch up on the Misty Point Mystery Series, the Kindle version is still on sale for $0.99 each. I hope the rest of your summer is fantastic and September brings new and exciting adventures!! In the meantime, Healthy Blessed Reading and I’ll see you at the beach! Books, Beaches and Brine - Read for the soul!